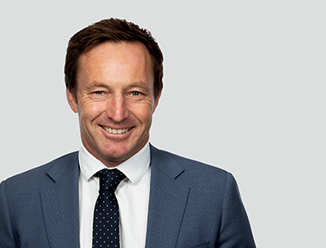 An Associate Director in the Metropolitan Investments team, Paul specialises in commercial property sales throughout Christchurch. With over 20 years’ experience selling and leasing commercial real estate, Paul provides clients with the utmost service and dedication, achieving real results and client satisfaction. Throughout his career, Paul has gained significant market experience with private investors and property developers, and established relationships with key professionals within the industry. He offers advice to vendors on the best strategy for sale of their properties and how to maximise the value of their commercial assets.